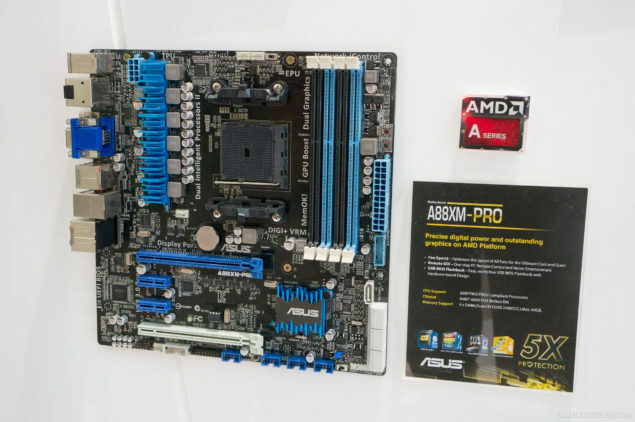 ASUS showed off their upcoming A88XM-Pro motherboard which features the FM2+ socket to support AMD’s upcoming Kaveri APUs while also being backwards compatible with the FM2 socket processors. Images are courtesy of Sweclockers! The ASUS A88XM-Pro is powered by the latest AMD A88X “Bolton D4” chipset and features the socket FM2+ which we learnt from previous reports would be compatible with the fourth generation Kaveri APUs and be backwards compatible with the FM2 socketed APUs (Richland and Trinity). The FM2+ socket is colored black, powered by an 8 Pin connector. The A88XM-Pro comes with a 6 Phase VRM which are located beneath an aluminum heatsink. The motherboard retains the ASUS’s classic black and blue color theme and doesn’t adopts their latest gold/black theme featured on the Z87 chipset based motherboards for Intel’s Haswell. 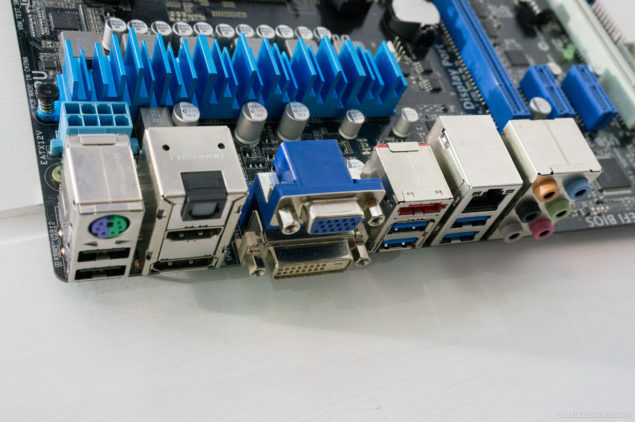 Expansion slots include two PCI-e 3.0 x16 (x8/x8 electrical) and two PCI-e 3.0 x1 slots while for storage, the board offers a total of 7 SATA 6Gbps ports. The A88X “Bolton D4” chipset is located beneath a separate heat-sink that provides adequate cooling to the chip. Four DDR3 DIMM slots offer support for upto 64 GB of memory capacity with speeds of upto 2400 MHz O.C +. The motherboard comes with several ASUS exclusive features such as Mem OK!, Dual Intelligent Processors II Design, Fan Xpert 2 (optimizing fan speeds between for ultimate cooling or quiet mode), Remote GO! (One stop PC remote control and home entertainment) and USB BIOS flashback. 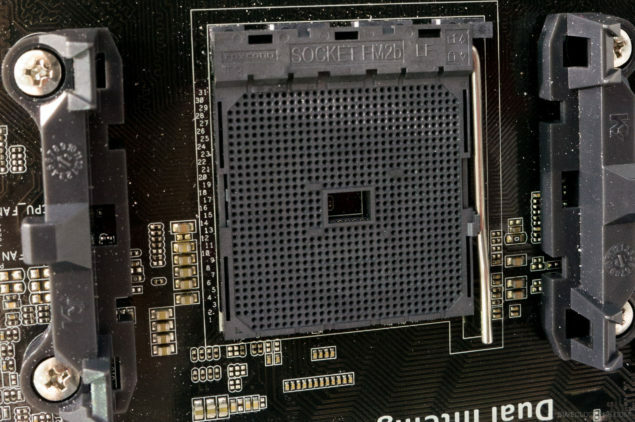 A BIOS switch can also be spotted at the lower end of the motherboard. For I/O, the A88XM-Pro comes with 6 USB 3.0/2.0 ports, VGA, DVI, HDMI, Display port, SPDIF, E-SATA, Gigabit Ethernet LAN and a 7.1 Channel audio jack for sound. ASUS didn’t mention pricing or release date for the mother board yet and it should be noted that more A88X chipset boards would be launched by ASUS when Kaveri APUs officially launch by the end of this year.